Stuart Haddon is a Scot who has made his home in Maine. He published his first novel, The Butterfly & The Bull, in October 2011 and the sequel, Flight of the Butterfly, in 2014. He is now working on a third novel which has the working title The Eagle Dares. 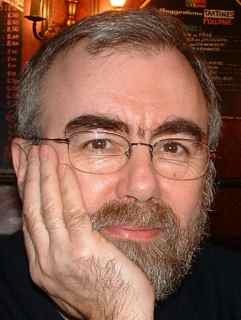 Stuart has also written a number of short stories and poems. He likes to sail and spend time with his wife, Juli. Oh, and go walking with Heather The Hound (see below). Heather joined our pack in March 2013. She is a rescue dog, probably bred for hunting. It’s likely that she failed some part of the practical and was dumped at the side of the road a long way from home. Our local Animal Welfare League rescued her from the Pound and we found her at their excellent facility in Prince Frederick. She has proved to be a worthy successor to Joe The Dog, who departed this world in September 2012. I want to give Joe a big hug! He is so cute! I’ll tell him! He is cute and he has a lovely nature. He likes best being with his pack (preferably on the sofa). Hi Stuart! I’ve just nominated you for the Versatile Blog Award because I’ve enjoyed your blog so much. I said about your blog: Interviews with and information on his characters and other great information about his book and writing. Hi Vanessa! I got up this morning to find your comment. Great start to the day! Thank you very much for the nomination. I am honored.You have a great weekend, too! You deserve it Stu! Your blog always brings a smile to my face. Your characters are very visual, sometimes I think “I know that guy” lol! I enjoyed your website, Stuart. 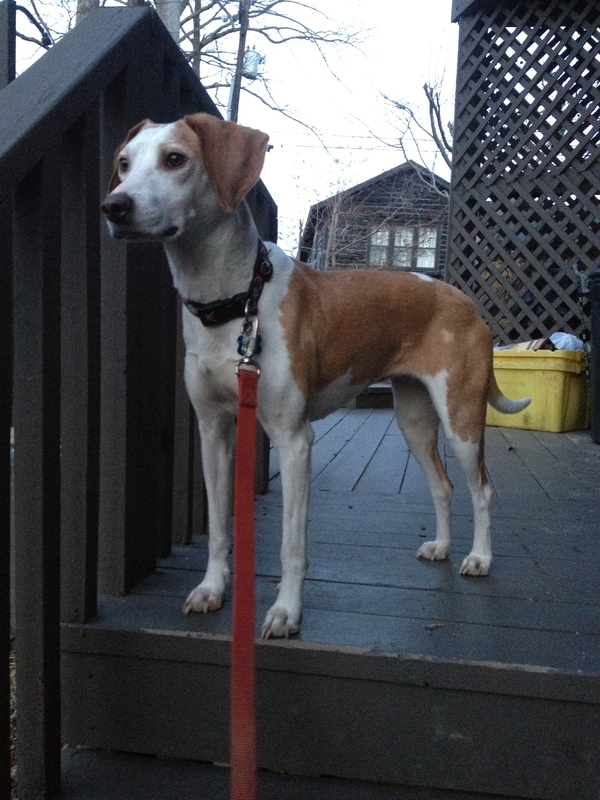 I know that a Basenji doesn’t dark and that beagles make one hell of a racket. Haha! Thanks, Earl – glad you enjoyed the site. I guess we’re lucky with JTD. He neither makes the god-awful wailing noise that Basenjis are famous for nor does he bay like a beagle. He barks in a very dog-like manner, but not a lot. He’s a perfect gentledog, in fact! This is a excellent site; you inspired me to get my started. The blog is a great reflection of your personality, witty and honest. Thanks, Eileen! I’m glad you liked it. Also delighted that it provided some inspiration for you. I enjoyed your first blog which reflected YOUR character – sparky, honest and insightful. I look forward to reading more. Thanks Stuart, still getting the hang the it all! Hi Stuart, there I was trawling through Wings when I spotted your comment. Nice to see retirement has opened up the new career! Una is out every week campaigning for the SNP, as an Irish Republican I’m supporting from the sidelines! Interesting times……..
Paul, my dear man! How good to hear from you. It’s a pity we didn’t make contact last year when I was over on my Great Sailing Adventure and we could have chewed the fat. I was in Scotland for almost five months, including most of the run up to the referendum. My main frustration right now is that I’d really like to be doing what Una is doing. Instead, I support the cause with my YesUSA page on Facebook and a bit of cash to campaigns that are close to my heart. And, of course, I can still vote! Interesting times, indeed. I never thought I’d see the day when this old socialist and lifelong Labour Party supporter would be not only voting SNP, but also a member of the party. I’ll let you know when I’m going to be over next and maybe we can meet up.